We are a leading Exporter of rubber sheet from Mumbai, India. We offer wide range of Rubber Sheet as per our client's requirement. 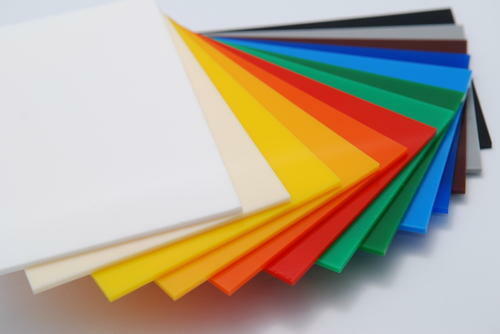 We are having extensive range of Rubber Sheets from following Elastomers.